with your horse or pony or ours. We are now feeding Eq feeds to all of our horses. idle horses and foundered horses. A feed really great for older horses. See some of his Champion sons and daughter in action . Let Echshahlon's Sons put on a show for you. They parade around the arena circus style. Their power and grace of the wild horse of the desert. 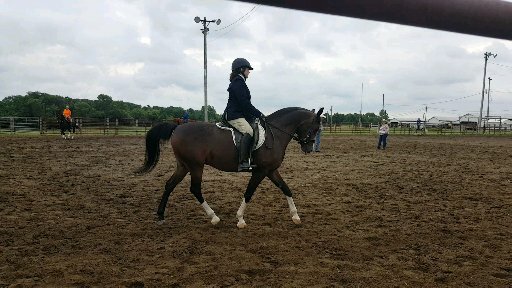 Then comes to a stand still, Zane Bows to the crowd and they all set up like the beautiful Halter horses you see at the top shows. Then to beg for a treat and get some attention from their audience. 217-593-6915 please leave a message & I will get back to you as soon as I can. Thank you. Welcome to your virtual journey thru Our Woods. 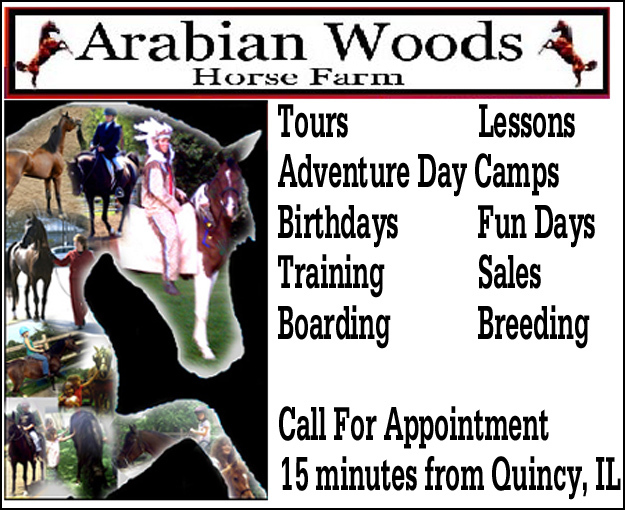 Arabian Woods Horse Farm has a friendly atmosphere with the utmost emphasis in regards to safe and fun participation in a well-rounded horsemanship program for all ages. 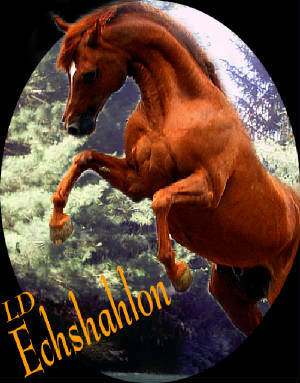 Designed to educate and enlighten the horse enthusiast. 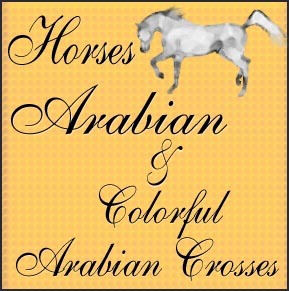 We promote the Arabian Horse & Colorful Half Arabian Horses Produced here at Arabian Woods Horse Farm. 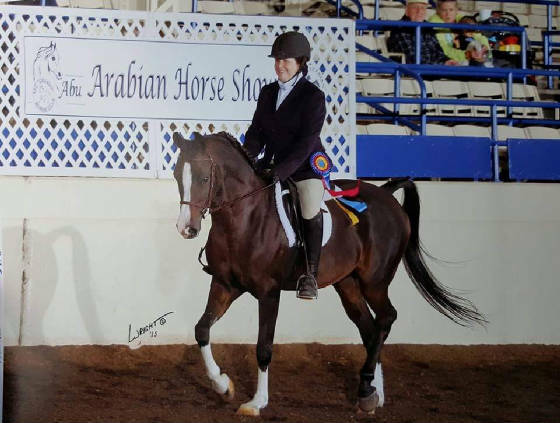 We are blessed with an incredible collection of Arabian and Half-Arabian Halter and Performance Winners. Winning is nice but the journey of the horse and rider is worth its weight in gold. If one can develop a true connection between the two souls, to balance a single movement together with the beat of each hoof or would you believe it to be the beat of your own heart? 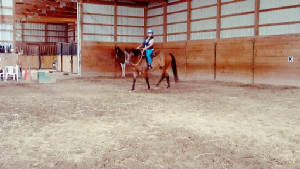 We have developed a program that offers a safe and educational platform for beginners to advanced equine enthusiasts. Choose your goal and get involved. Horses, horsemanship, and all activities can give you and your family the opportunity of a lifetime. We invite you to join us on your journey.